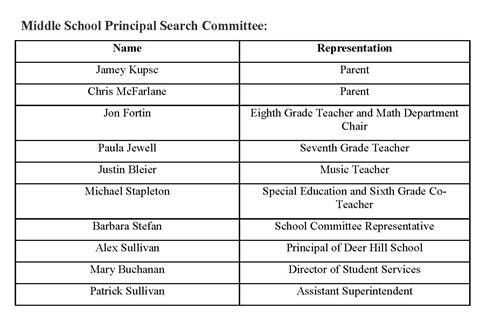 It is with great enthusiasm that we would like to announce that the Cohasset School Committee has appointed Dr. Patrick Sullivan, current Assistant Superintendent, to the position of Superintendent of Cohasset Public Schools. Pending successful contract negotiations this appointment will take effect July 1, 2019. We are grateful to the community, staff members, and students who participated in this process via the focus groups and candidate forums. The data from the focus groups shaped our leadership profile, found here: https://www.cohassetk12.org/cms/lib/MA01907530/Centricity/Domain/725/Cohasset%20Public%20Schools%202019%20Superintendent%20Profile.pdf. 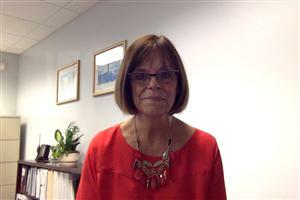 The data from the forums asserted that as a candidate Dr. Sullivan hit all of the characteristics the stakeholders were looking for in their next superintendent of schools. Dr. Sullivan's core values mesh nicely with those we all hold near for our students and staff in Cohasset. We are looking forward to working with Dr. Sullivan and the community on behalf of Cohasset Public Schools. 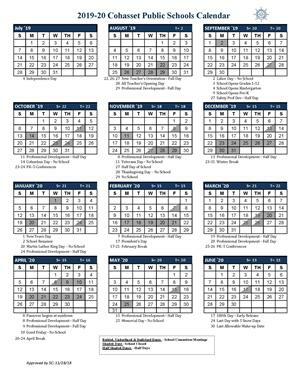 The 2019-2020 school calendar has been added to the district website. Click on the image above to view the calendar. 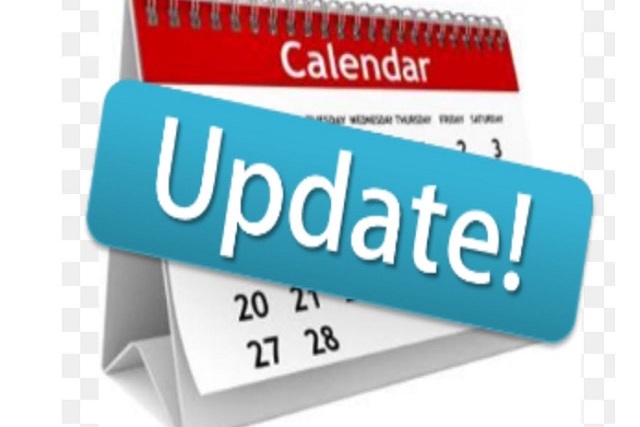 Please click on the image above for updated district calendar information! 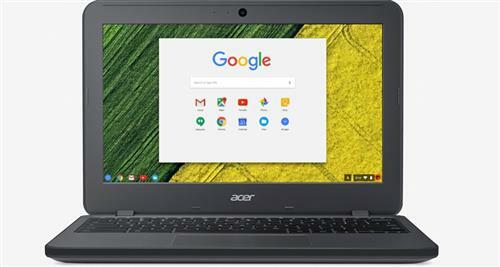 Click on the image above for information about purchasing a Chromebook through Cohasset Public Schools! Welcome to our district website. 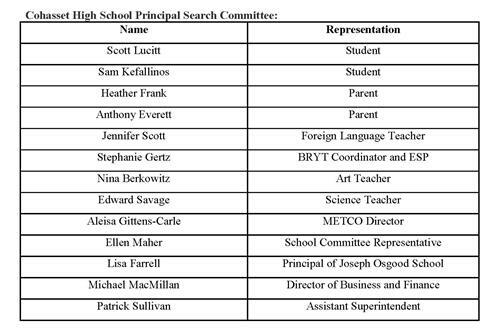 I consider myself fortunate to have the opportunity to serve the Cohasset Public School District as Superintendent. Cohasset is a strong academic district with a collaborative partnership with school personnel, families, and the community. Together, a culture of learning and instructional excellence prevails. Highly-qualified teachers, dedicated to their students' learning, implement instructional strategies to meet the needs of all learners. The district and community partnership in the implementation of a digitally-rich learning environment as well as programs to assure the social and emotional wellbeing of all students results in a learning community where all children come eager to learn and achieve academically. The district's attention to safety and global awareness enhances the culture where our students are well prepared to meet the challenges of a 21st century environment. We are proud of our students and the citizenship and scholarship with which they prepare themselves for the challenges of a future that is rapidly changing and is increasingly challenging their knowledge and talents. I considered Cohasset to be among the best public school districts and welcome you to explore the exciting information on our various web pages.